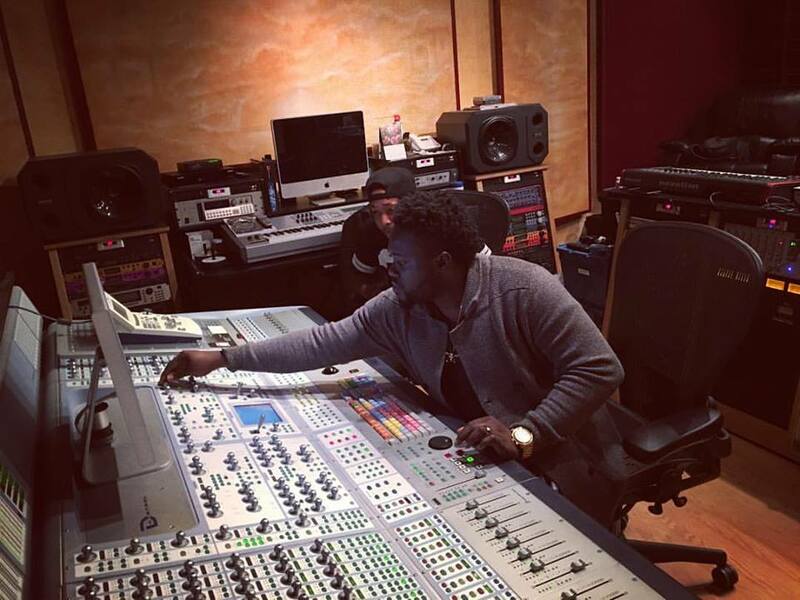 Creativity they say belongs to the youth, as far the combination novelty, fresh ideas and the zeal to break old records go. Down the Ghanaian fashion stream, Mr Samuel Asante is labeled as one of the top smart minds who has mastered his creativity beyond normalcy and is giving fashion a super recency that brings pageantry back into life. Asante is a fashion designer who does Classic and Casual mens' wear. 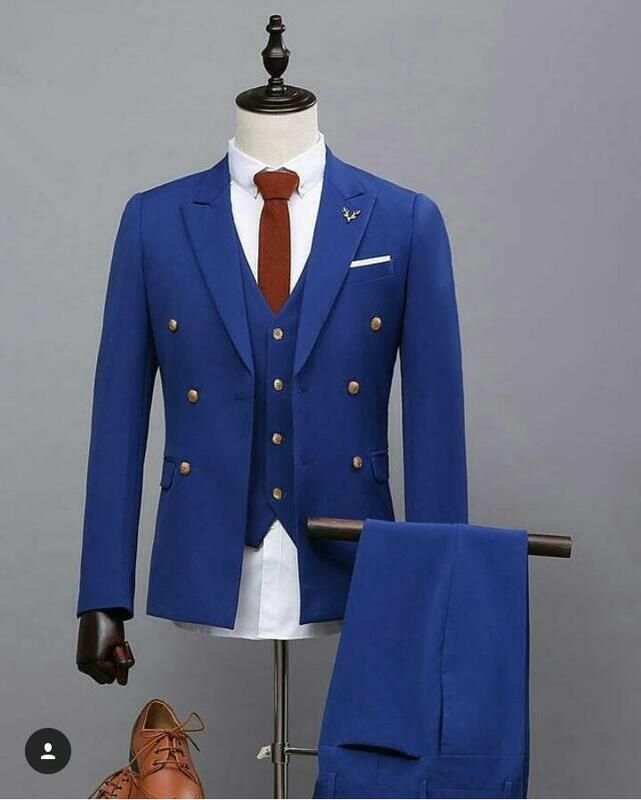 He defines Africanism in his suites, vests and ties collections to meet world class high fashion standards. 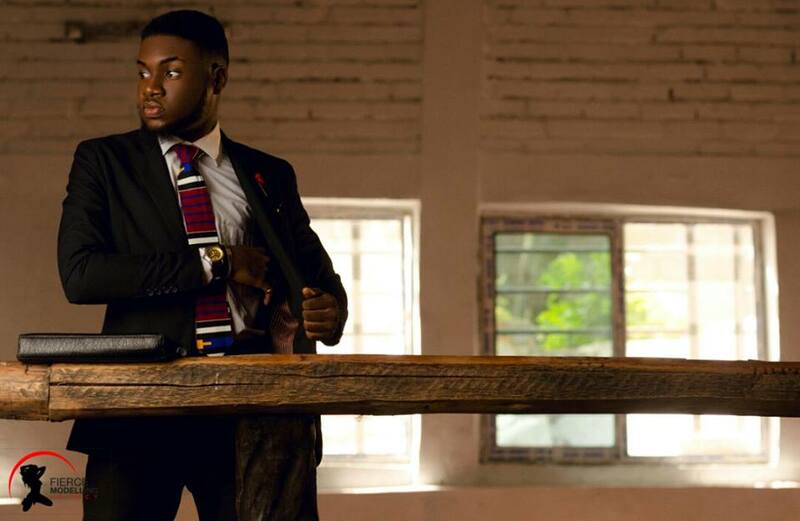 The Love of Fashion and the urge to acquire more knowledge about his craft enrolled him to Accra Technical University to study Fashion Design and Textiles. Currently, he's the vice president for the Fashion Department of (HIFAS) ATU. 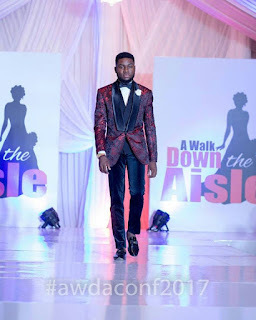 GH Media Fashion Show, Face Of Fashion, Pentecost University Fashion Show, ATU Fashion Show, Ghana Teens Fashion Show, just to mention a few, are some of the fashion shows he has showcased his collections at. SAMRICH KLASICS is what he calls his collection. 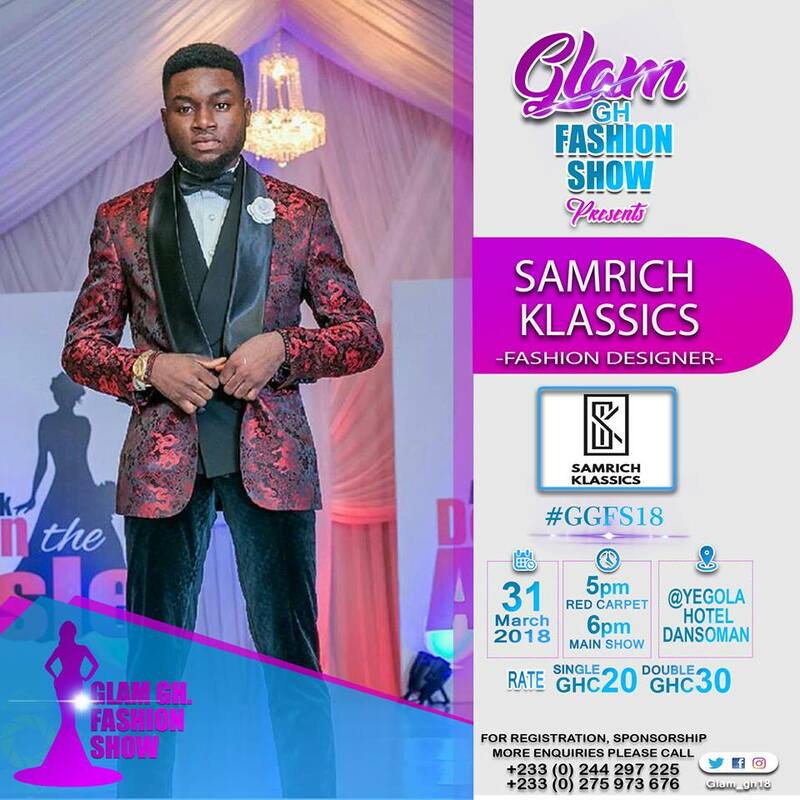 Take the chance to meet Mr Samuel Asante, your must-see fashion designer on the runway this Easter Sunday at the GGFS18 on 31st March at Yegola Hotel. GGFS18 [Glam GH Fashion Show] is an annual event and this year's is the first edition. It will be a night of designs galore, dazzling craft works and great good music. To view more SAMRICH KLASSICS product photos in the GGFS fashion gallery, check out GlamGH on all social media.